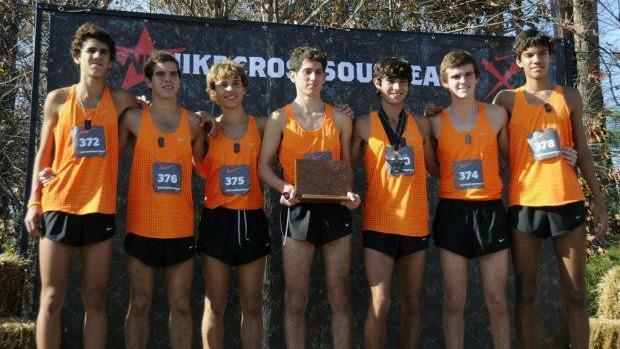 The Belen Jesuit boys won NXN Southeast in 2011, but they aren't the top team in our legacy team scores which takes all athletes from a given program and forms an "all star" squad. Trinity Prep, combining their top runners from both the 2011 team and 2015 team that finished as runner-up, edged out Belen by just 9 points. Columbus who also punched their tickets to Portland in 2010 rounded out the top three.